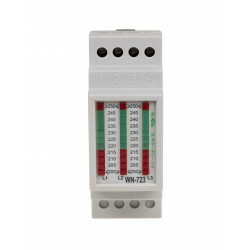 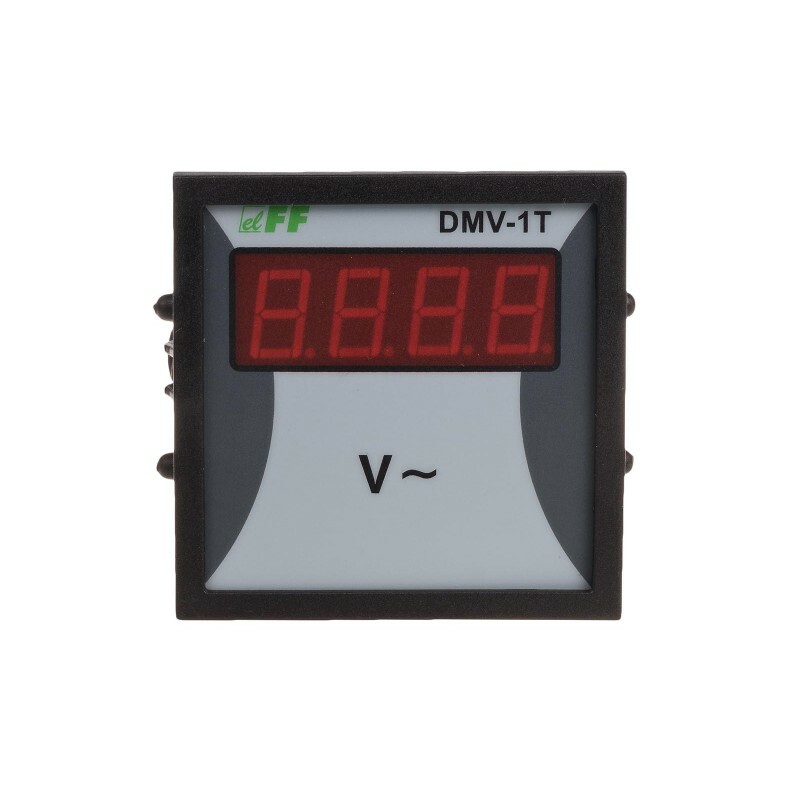 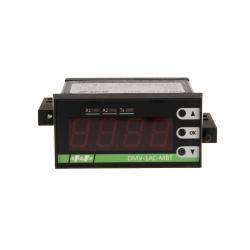 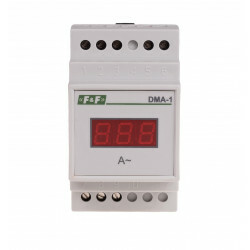 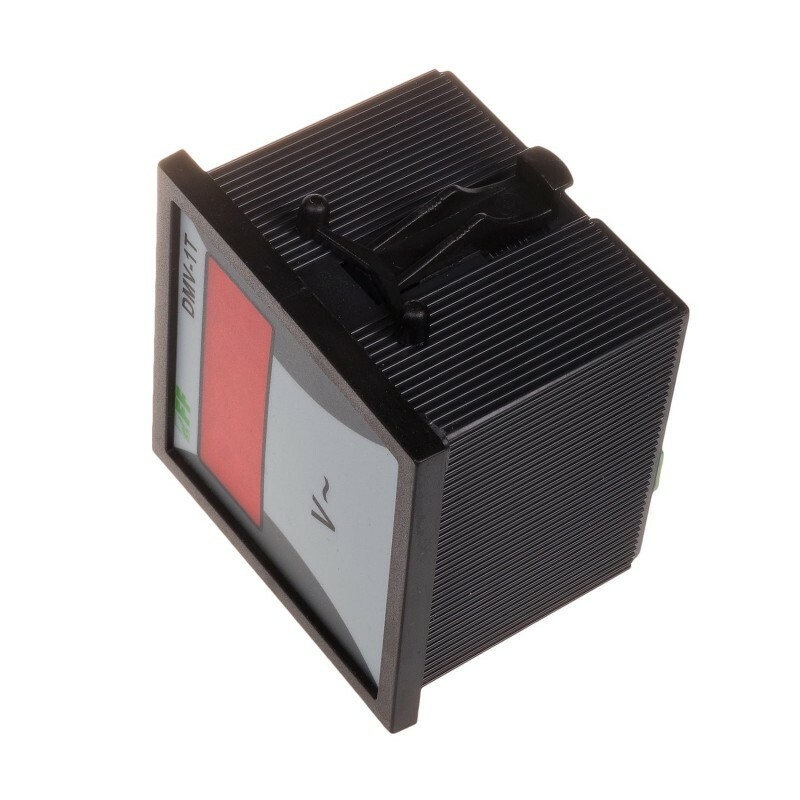 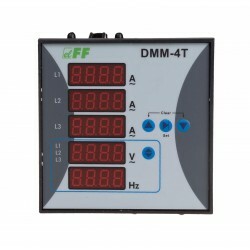 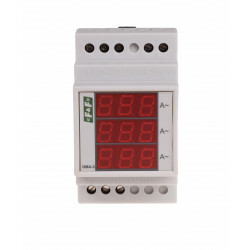 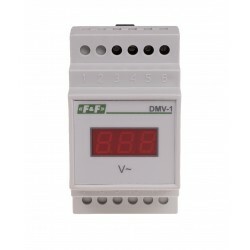 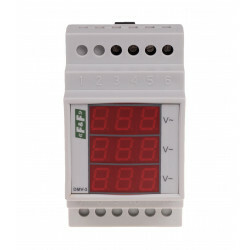 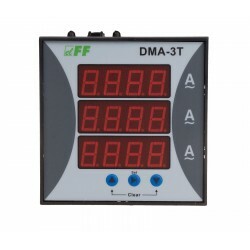 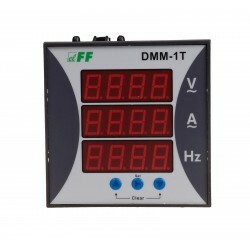 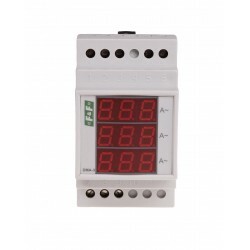 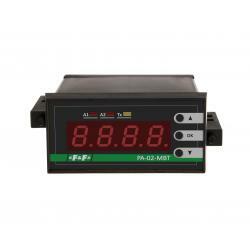 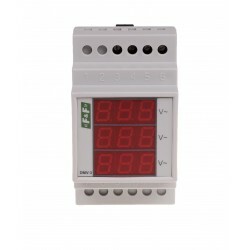 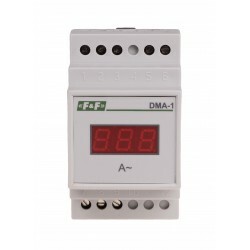 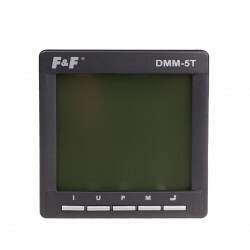 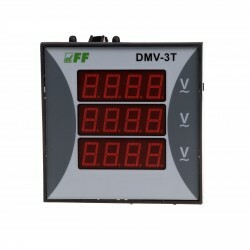 Voltage indicator DMV voltage-1T to read the value of a continuous single-line voltage. 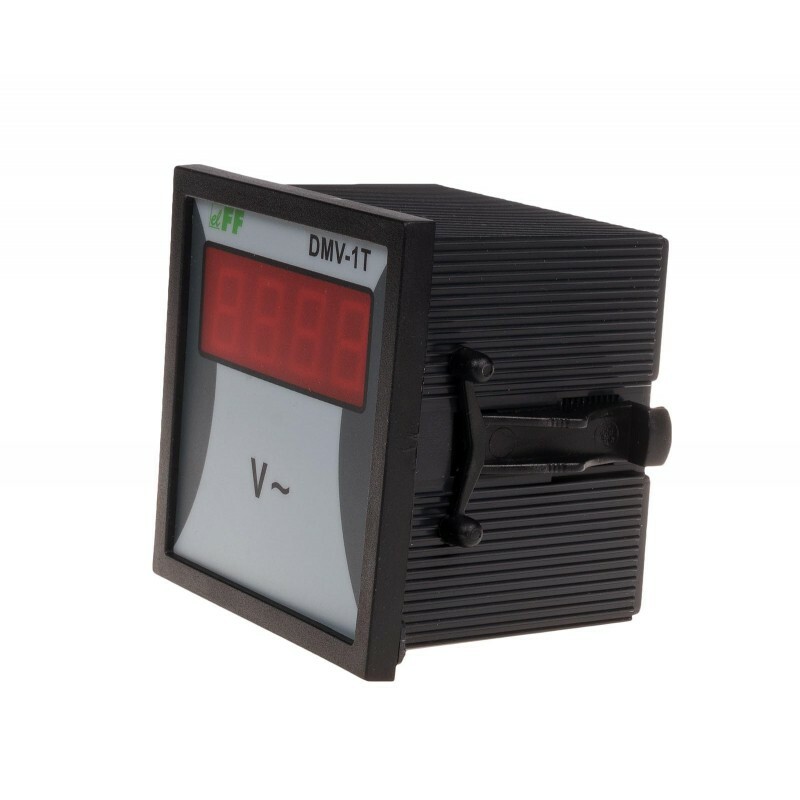 * Measuring the voltage phase. 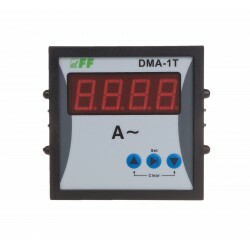 * Circumference measurement is separated from the circuit device.